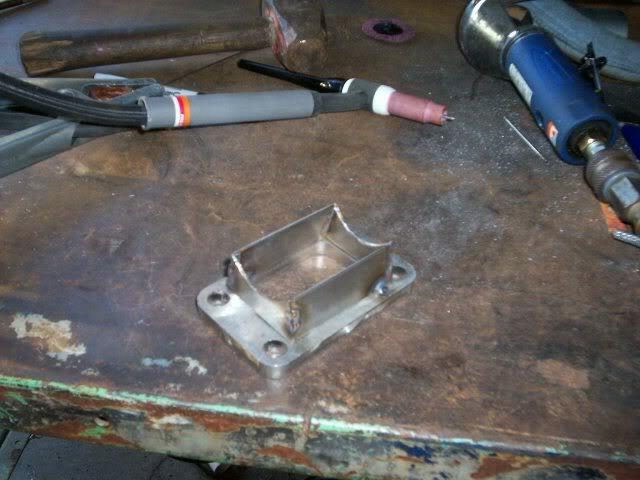 Now its off to the machine shop to get the flanges decked flat. 304 stainless sure does like to move when you weld it. Damn! One of my all time favorite Mopars now with log goodness... that looks sweet. Seems pretty nice for your first time using that material. Nice setup. It's nice to see people working on those cars, you don't see many of them. Looks great. Interesting that you had to modify it to clear the IM. 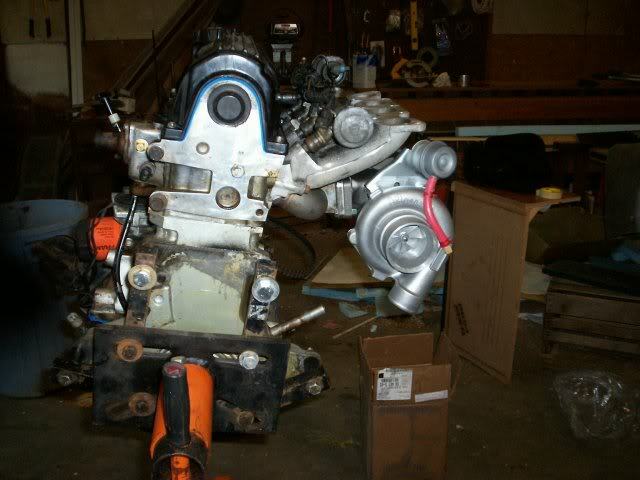 Your next project should be to cut up that intake and make a better one. Those things are pieces of ----. 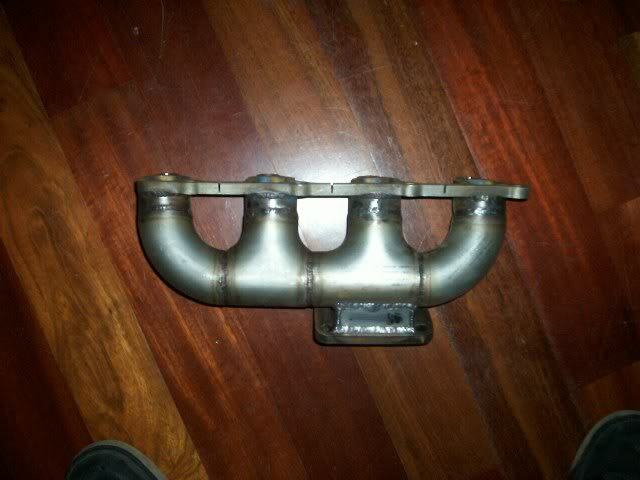 so what typa welder you'd be using on this? 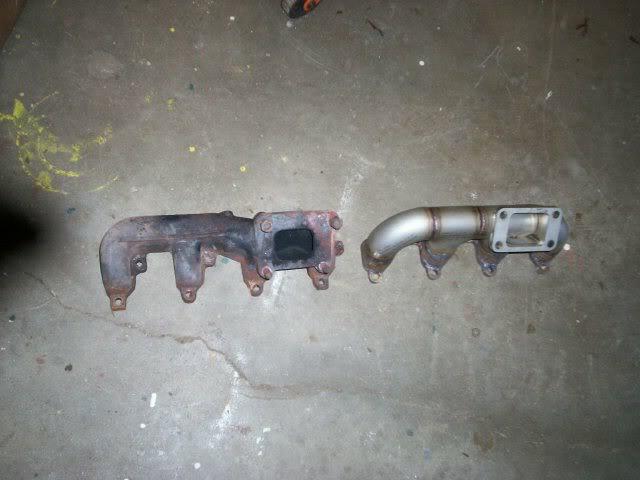 Im not building a Intake. 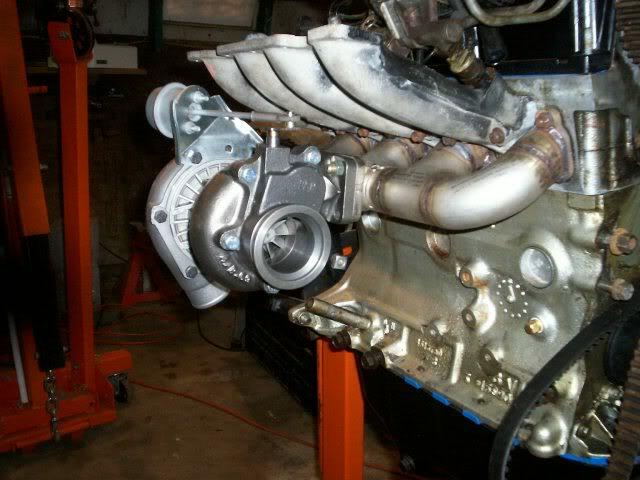 Im using the Shelby 2-piece intake and its a very nice piece. 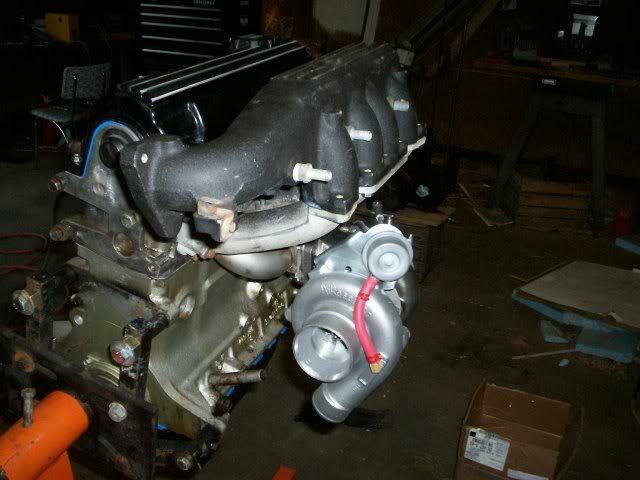 I have a Lincoln 225 precision. Looks like a decent setup.